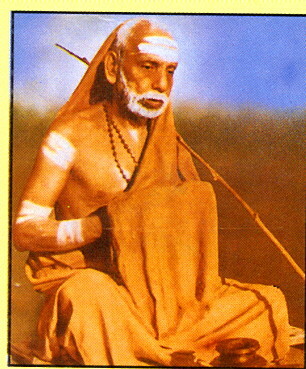 But the Acharya, while appearing to be talking ‘dvaita’ he has built his advaita into it by using the word spandanaM. In what was Knowledge-Absolute, the thought of ‘I’ arose from within. 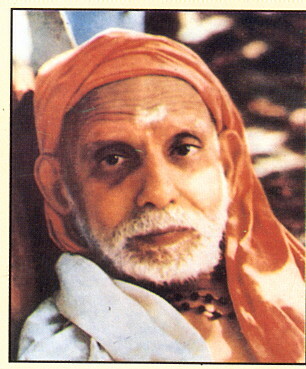 This internal pulsation is the spandanaM. The word is very precisely placed here. Because ‘spandanaM’ by its very meaning negates anything external. It is internally caused. Something like what you say in modern science about the central nucleus bursting of its own accord.